It’s been sometime that NEW LEASE MUSIC staple SPIKE GEEZ stole the blog’s limelight…but he’s here now, hogging today’s hotspot with this SERIOUSLY dope track, ‘Own Thang’. 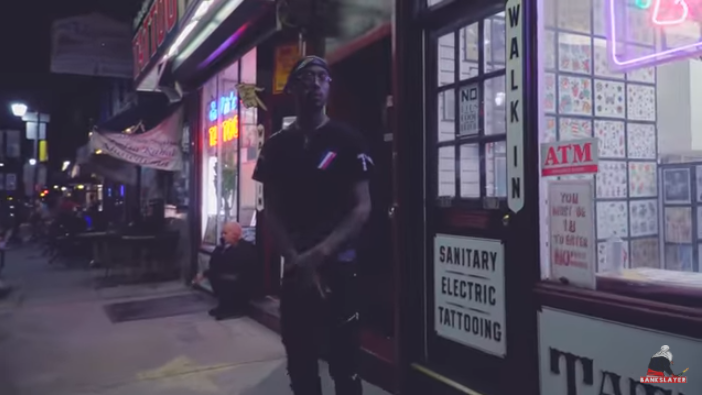 In the accompanied video the slick emcee from Philadelphia stresses that he follows his own path – nobody else’s! ‘Own Thang’ is from his latest EP, ‘After Dark’ – check it out here. But before you head off, watch the video for ‘Own Thang’ – enjoy!